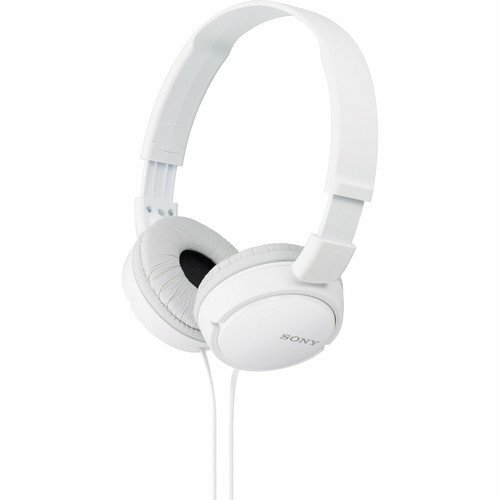 The Lightweight Stereo Headphones from Sony provide high-quality audio in a lightweight and comfortable package that's ideal for life on-the-go. The collapsible construction and swivel earcups make it easy to stow the headphones in a backpack or bag for travel. The 30mm PET multi-layer dome diaphragms have neodymium magnets to deliver crisp, realistic audio with a wide frequency response.